We're an upscale casual restaurant chain, known and loved for our extensive menu, generous portions and legendary desserts. We delight our guests with delicious, memorable food served with warm and gracious service and hospitality. Our teammates are proud of our delicious, memorable food and warm, gracious service and hospitality. Our managers learn business and leadership skills, directly from our top leaders and executives, at Cheesecake Factory Institute. Our twice-yearly New Menu Rollouts combine great food, friendly competition and wacky costumes in a fun-filled learning event. Development for our kitchen staff and managers is unlike any in our industry. Our restaurant teams love giving back to their communities through volunteerism. Celebrating birthdays, anniversaries and meaningful moments happens every day. We're proud to have celebrated our 40th anniversary in 2018! 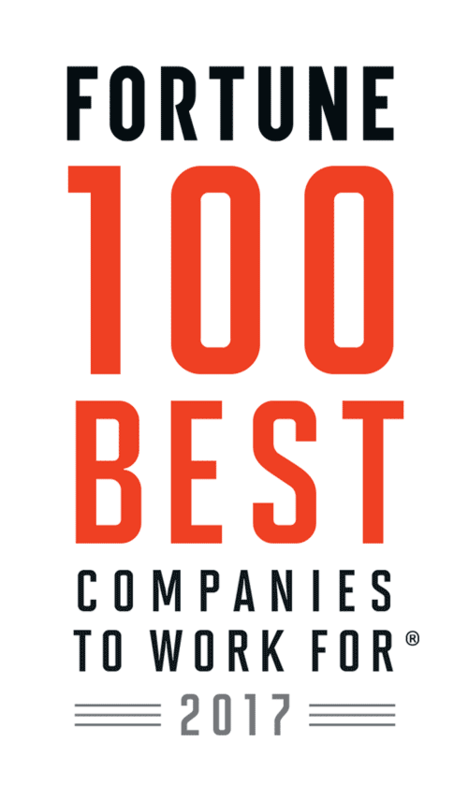 Congratulations to The Cheesecake Factory Incorporated on being named to these Best Workplaces lists!